Canada Saudi Dispute: will your application to Canada be affected? 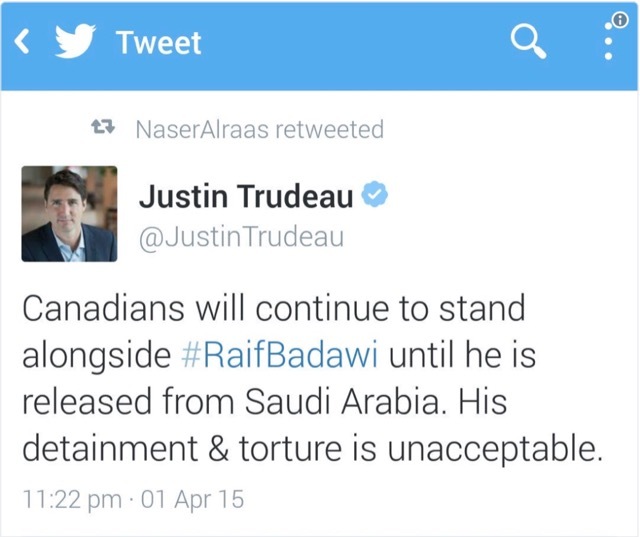 In case you haven’t heard, Canada and Saudi Arabia aren’t the best of friends at the moment. Here’s the latest about the Canada Saudi dispute. Will your application to immigrate to Canada be affected? WHAT’S GOING ON WITH THE CANADA SAUDI DISPUTE? Saudi Arabia just severed diplomatic ties with Canada after Justin Trudeau’s Minister for Foreign Affairs Chrystia Freeland released a series of tweets expressing concern about the arrest of a number of Saudi civil society activists in a renewed crackdown on dissidents that began in May. Saudi Arabia was quick to declare the Canadian ambassador Dennis Horak as persona non grata, ordering him to leave within 24 hours. Saudi Arabia also recalled their ambassador to Canada. All new trade dealings between Saudi Arabia and Canada have since been frozen. 16,000 Saudi international students were also ordered to pack up and go home. Political analysts have said that Saudi Arabia’s moves signal that the kingdom will no longer tolerate Western demands for political reform. 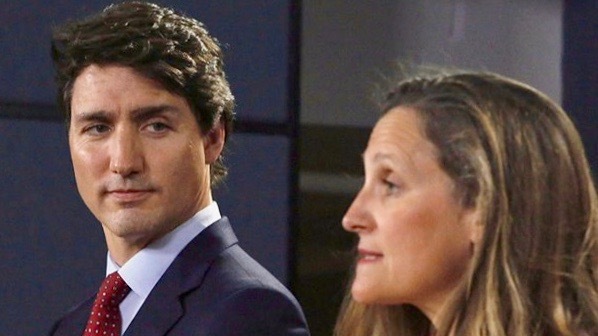 While Saudi Arabia has traditionally attracted international criticism because of its human rights record, the outrage to Freeland’s tweets were considered by some as a tad unusual. The two activists, siblings Samar Badawi and Raif Badawi were jailed by Saudi authorities on charges of “insulting Islam through electronic channels”. After Raif Badawi was originally jailed in 2012, his wife Ensaf Haidar fled to Lebanon before applying for refugee status in Canada with their children. She is currently living in Sherbrooke, QC. Raif Badawi’s sister, Samar was arrested by Saudi authorities in July. Samar Badawi was also an outspoken critic of Saudi policies, and advocated for women’s sufferage and women’s right to drive. She was recognized for her work during the 2012 International Women of Courage Awards. Saudi Airlines has suspended flights to Toronto, and Saudi authorities have begun to move Saudi nationals receiving medical treatment in Canada to other places in the world. Saudi Arabia has instructed its overseas asset managers to dispose of Canadian assets ASAP. Relations between Canada and Saudi Arabia have declined since Justin Trudeau became Prime Minister in 2015. Although Canada has kept a $13B arms deal in place, not much else has made the headlines until diplomatic relations were severed by Saudi Arabia. 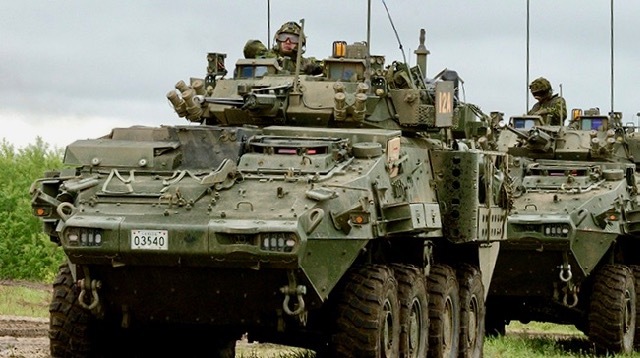 Canada and Saudi Arabia has a $13B deal to supply the kingdom with Canadian military technology, including light armoured vehicles made by General Dynamics. Saudi Arabia is Canada’s 17th largest trade partner, with Saudi Arabia exporting oil to Canada. Trade between Canada and Saudi Arabia is valued at $4B annually. The United Arab Emirates UAE, Bahrain and the Palestinian Authority have all expressed support for the Saudi response. WILL YOUR APPLICATION TO CANADA BE AFFECTED? Hard to tell at this point, but if you’re coming to Canada from Saudi Arabia, you may have to make some adjustments to your travel plans since Saudia Airlines has suspended flights to Toronto. There are currently three Canada Visa Application Centres VACs in Saudi Arabia: Riyadh, Jeddah and Al Khobar. All three VACs are operated by VFS, under the authority of Immigration, Refugees and Citizenship Canada IRCC. IRCC and VFS Global has not issued any statements about applications to Canada being processed by VACs in Saudi Arabia.